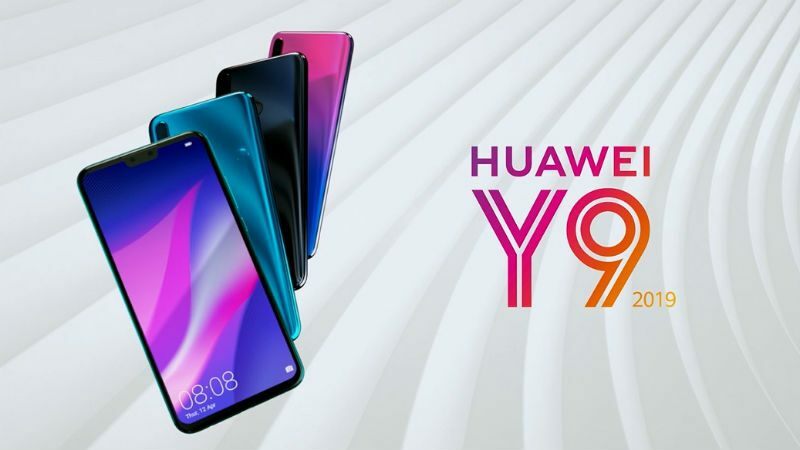 Huawei has welcomed October with its latest premium Huawei Y9 (2019). After surfacing in a recent listing on TENAA, a Chinese certification site, the smartphone is now official. 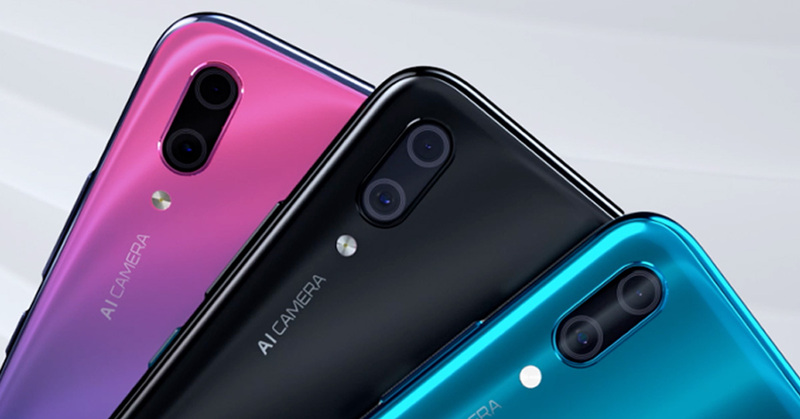 The Huawei Y9 (2019) is the successor to the Huawei Y9 (2018) that was launched earlier this year. The 2018 variant featured the HiSilicon Kirin 659 SoC and quad camera setup. However, the new premium mid-tier has some upgraded specifications over the predecessor. 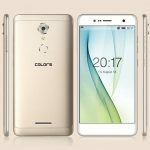 The key highlights include a 6.5-inch display, Kirin 710 SoC, better quad cameras, and Fingerprint 4.0 identification technology. Huawei claims that the new smartphone is aimed at the young generation who prefer gaming, photography, and entertainment. 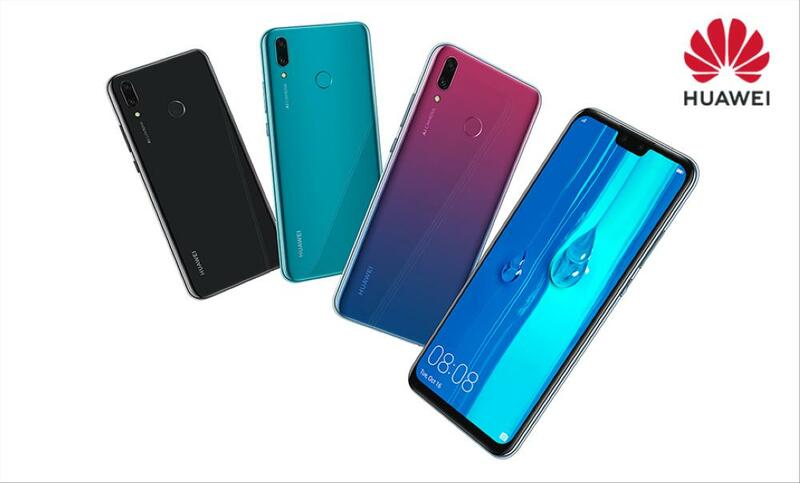 The Huawei Y9 (2019) may launch as Huawei Enjoy 9 Plus in the Chinese market as the Huawei Y9 (2018) was launched in China as Enjoy 8 Plus. But before we get into the details, let’s take a look at what the new phone has to offer. The Huawei Y9 (2019) flaunts a 6.5-inch Full HD+ display with a notch at the top. The IPS LCD display has a resolution of 2340×1080p and pixel density of 396ppi. The 19.5:9 aspect ratio display has 82.8% screen-to-body ratio with an almost bezel-less look. 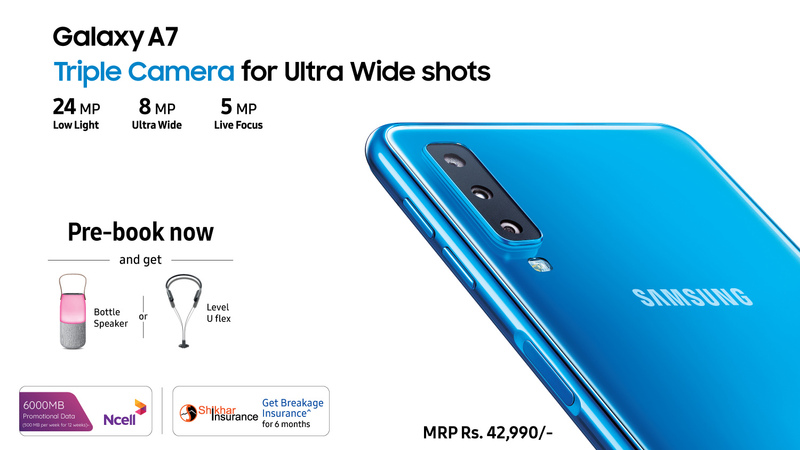 On the camera front, the smartphone features a dual rear camera setup with a primary 13MP sensor and a secondary 2MP sensor for depth sensing. It also sports a dual camera setup up front, with 16MP primary and 2MP secondary sensors for perfect bokeh shots. Both the camera setups come with some AI-based features like the one we’ve seen on the Nova 3i. Speaking of which, powering the device is the same 2.2GHz octa-core Hisilicon Kirin 710 that we’ve seen in the Huawei Nova 3i. This amazing chipset comes with AI Power 7.0. The phone will be available in either 4GB or 6GB of RAM variants. There are two memory options to choose from. On the storage front, the phone features either 64GB or 128GB with support for microSD cards. On the software front, the device runs Android 8.1 Oreo-based EMUI 8.2. Fueling up the device is a non-user removable 4000mAh battery. The Huawei Y9 (2019) comes with Fingerprint 4.0 identification technology. 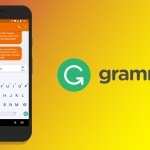 The company claims that it can unlock the smartphone in 0.3 seconds. The upgraded fingerprint technology also includes fingerprint navigation that enables users to manage all the notifications with one key. 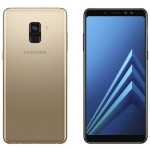 The smartphone’s connectivity options include Dual 4G VoLTE, Wi-Fi 802.11 ac (2.4GHz/5GHz), Bluetooth 5.0, and GPS/GLONASS. The company has not yet announced the price of this device. Specs-wise and design-wise, the phones will look as same as the Nova 3i. Buyers will be able to choose from color options like Midnight Black, Blue Swarovski, and Aurora Purple. This is probably the first smartphone to launch in Nepal within a week of global unveiling. According to the company, the smartphone will be officially unveiled this Sunday at Labim Mall.